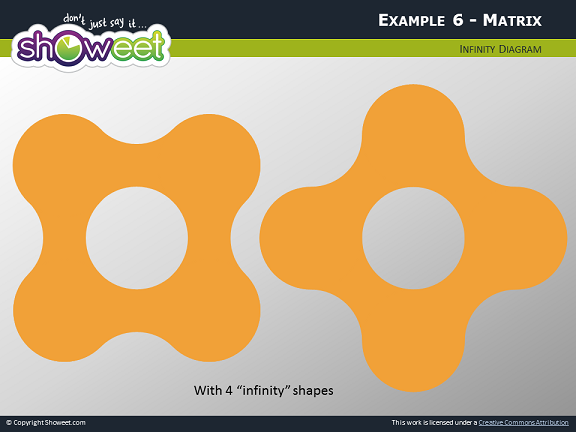 Free diagram shapes with infinity symbol for PowerPoint. 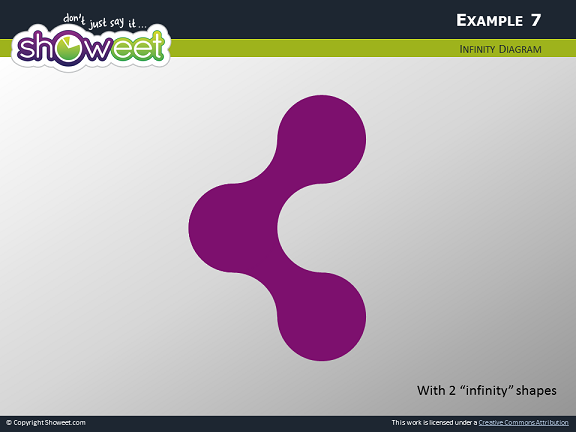 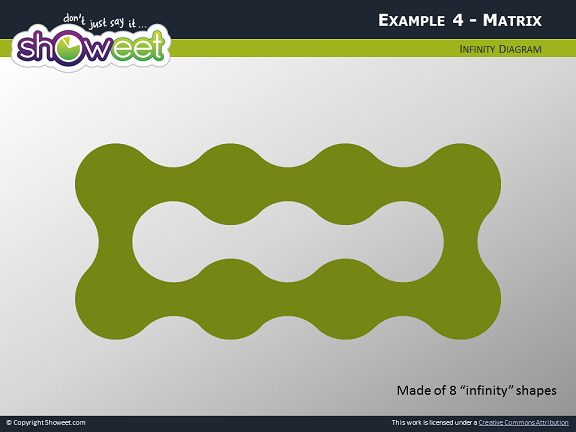 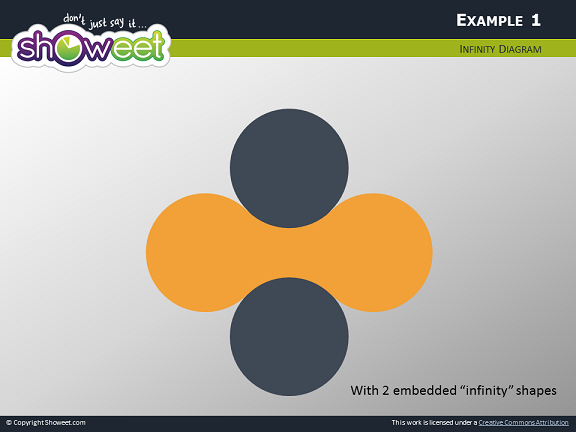 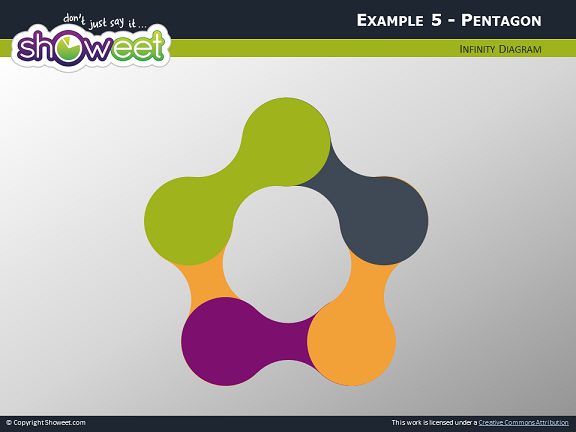 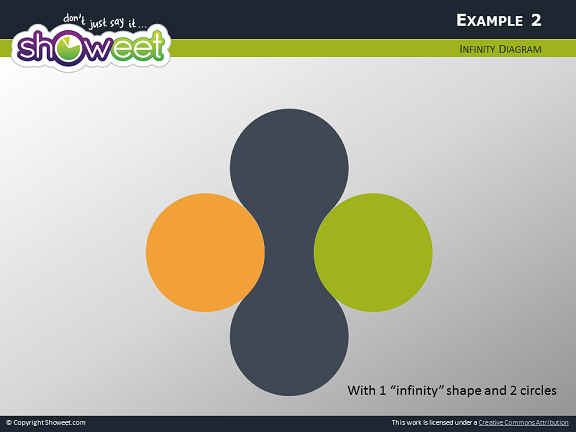 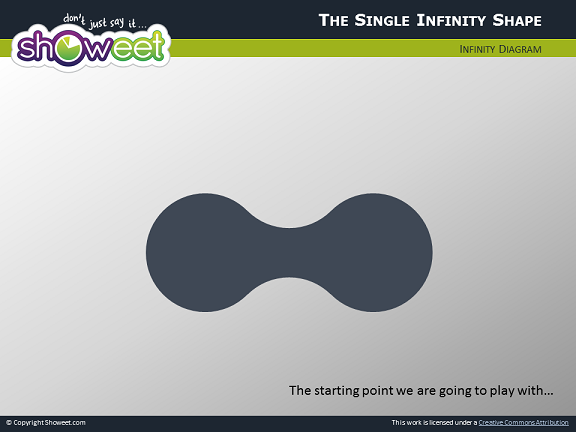 Includes 8 slides, with the single editable infinity shape and with 7 examples. 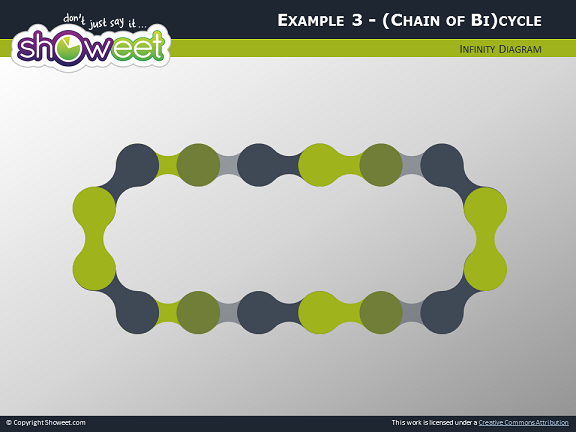 Download the diagrams for free!